I can’t believe that this is already my third Album Cover Makeup look! This has been such a fun project for me and I really appreciate you supporting it. 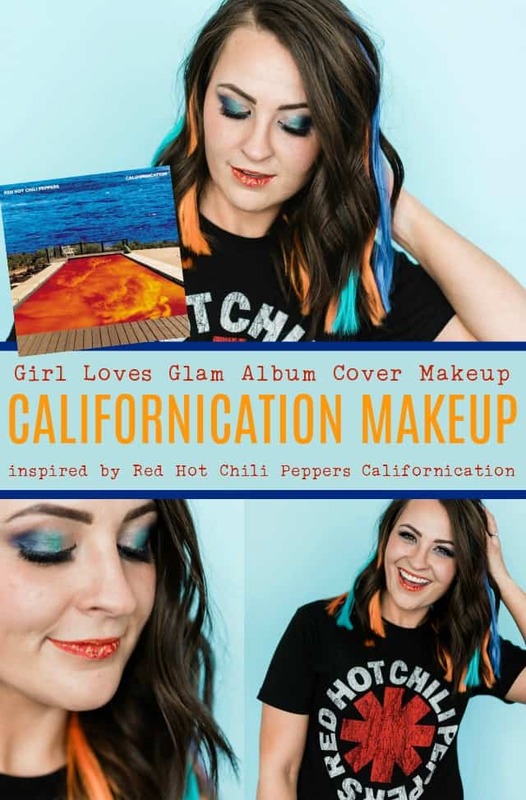 This third look is inspired by the one and only Red Hot Chili Peppers Californication album.